DGR Electrical Services offers general repairs and maintenance in both the industrial and domestic fields. We can sign-off on electrical certificates for homes and businesses alike. Our values focus on consistency, versatility and reliability coupled with excellent service. 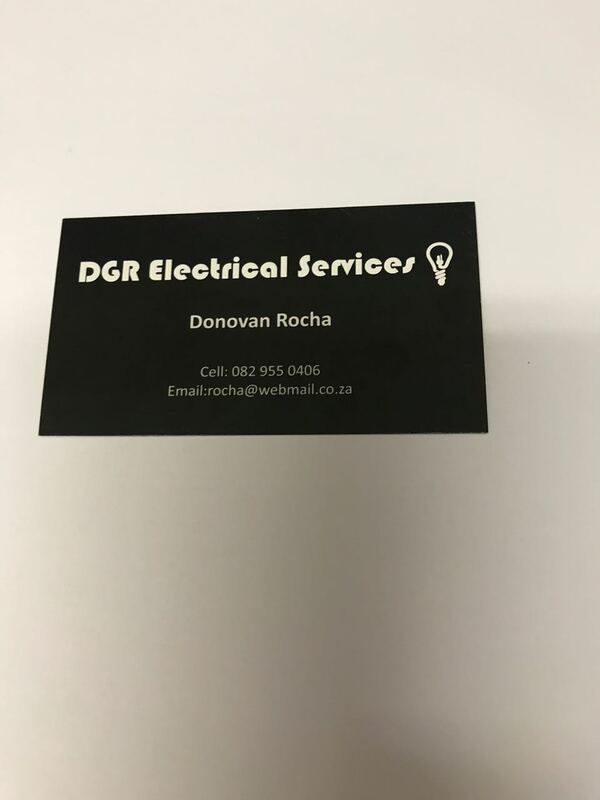 For direct enquiries, please contact Donovan Rocha on 082 955 0406. We offer competitive pricing.